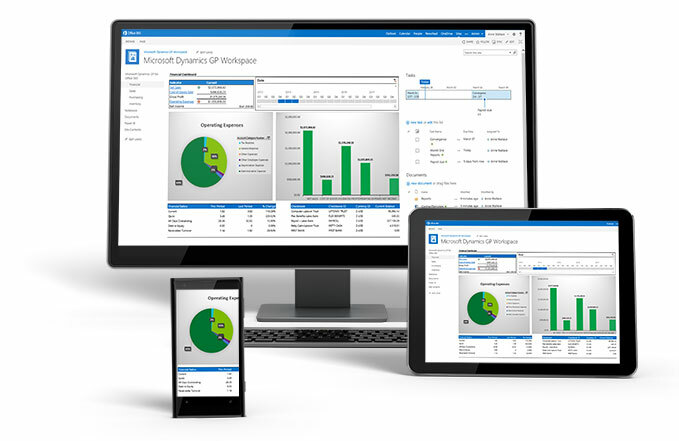 Microsoft Dynamics SL raises the bar for productivity, performance, and growth with the familiar user experience your people need, operations and insight that deliver results your customers want, and new ways for project-driven organizations to adapt—and thrive—in a connected world. See how you can get more done with Microsoft Dynamics SL 2011, in less time, with a familiar user experience and tools that make every activity easier and more organized. See how you can bring together people and systems with new capabilities in Microsoft Dynamics SL 2011 that let you adapt quickly—and thrive—in a connected world. See how you can start capturing time and expenses at project onset and ensure accurate item orders, with an automated project creation process that begins and ends in the sales order screen. Essential setup resources are all at hand in Microsoft Dynamics SL 2011, including default project templates, status, and invetory IDs associated with each task.